Arc Recording Studio website is live ! 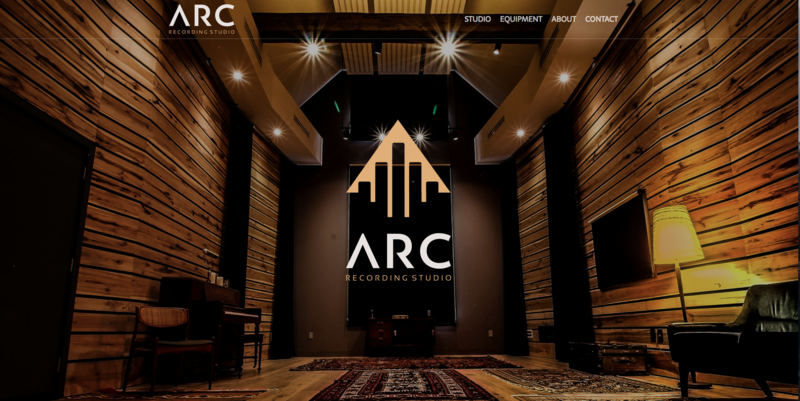 We are thrilled to announce the launch of a new website for Arc Recording Studio. At Ball Media, we feel that the studio is just as amazing as the people who own it. ARC recording studio is located on an acreage surrounded by forest in Hamilton, ON. The studio is owned by renowned producer Julius Butty and studio manager Andrea Leslie. The goal was to build a high-quality recording space that was welcoming, inspiring and approachable. The studio has a large live room built for tracking drums and to accommodate a full band. To utilize all the space, there are tie lines to the bathroom, the kitchen, the lounge and the garage. And then there’s the forest. Creative opportunities abound. They had a simple idea. Renovate the old work shop behind our house for a small recording space. After discovering the building was beyond repair, they embarked on a two year adventure to build a dream studio with the help of one brilliant studio designer and a group of very talented tradespeople.